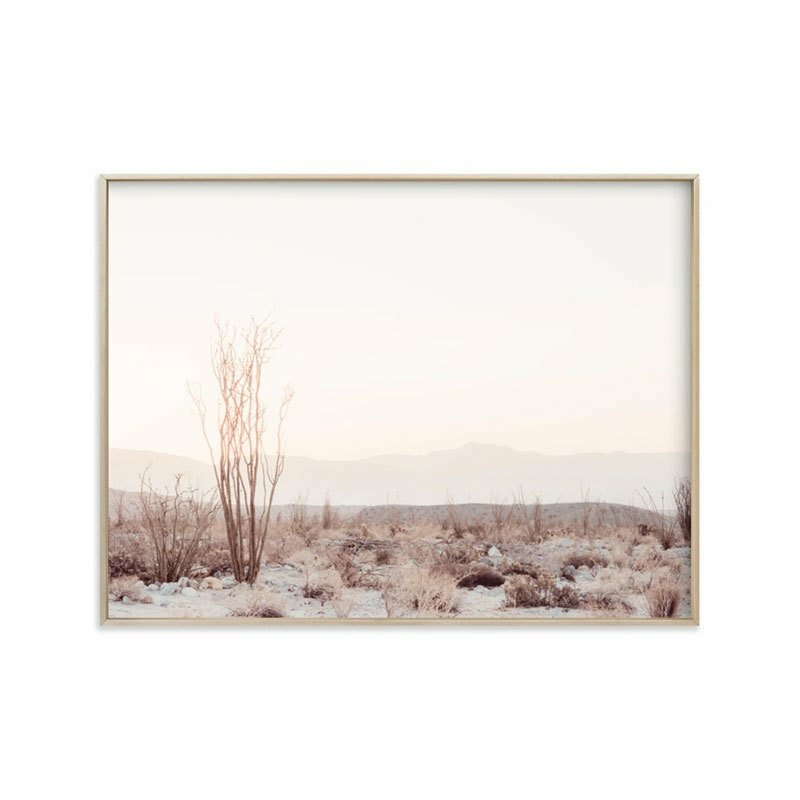 Part of a series of photos taken at sunrise in Ocotillo Wells near the California and Mexico border. The desert has a raw beauty that really comes alive at sunrise and sunset. One in a series of four available in color and black and white. Coordinates well with the Painted Canyon series.